It's probably one of my favorite rooms in a home. 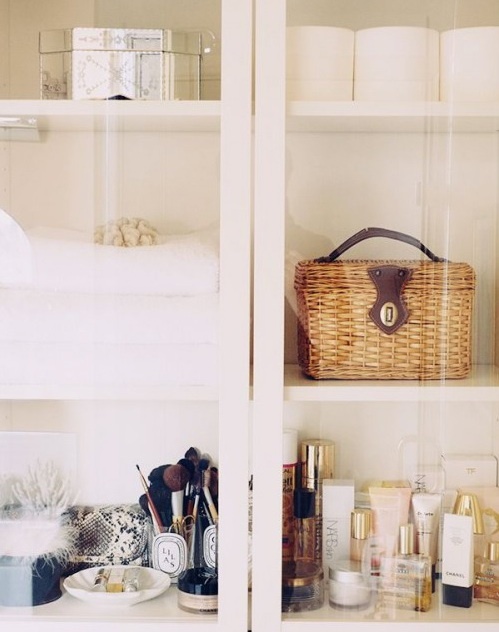 There is nothing like getting ready in a beautifully decorated space that just makes you feel good. This week I am starting my week with a cleaning out of everything. With all the traveling, its time I get things completely organized. Lately, I've been noticing how gorgeous beauty products can be. Blacks and golds encase magical colored products and its almost like they are part of the decor. 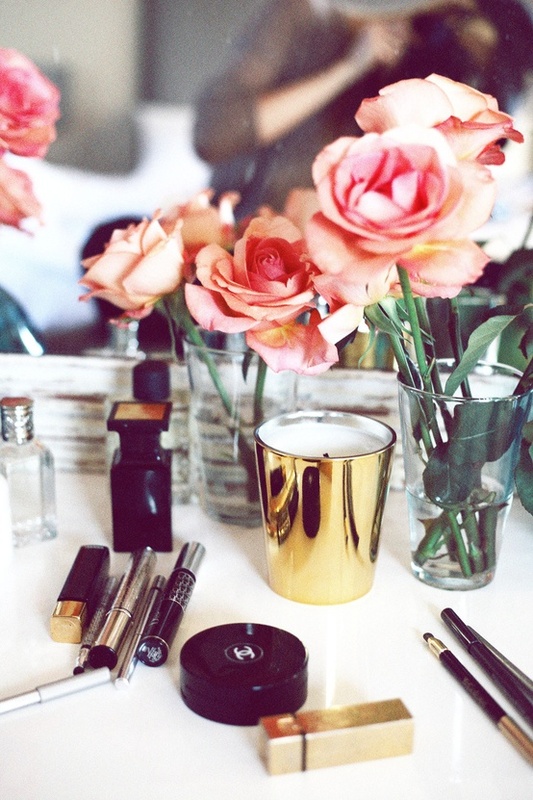 All you need to accessorize your beauty products are delicious flowers like roses. I also am a huge believer in organization in whatever room you have. 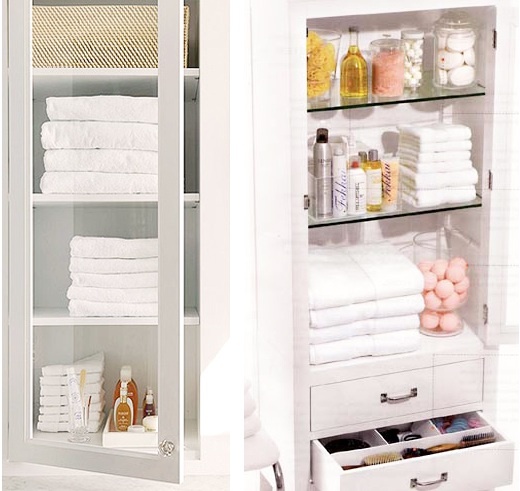 A well organized space is the magic behind a life that works! I have been seeing this more and more in the women that I've been coaching. Half of the people who are suffering in work have really disorganized offices....hello!